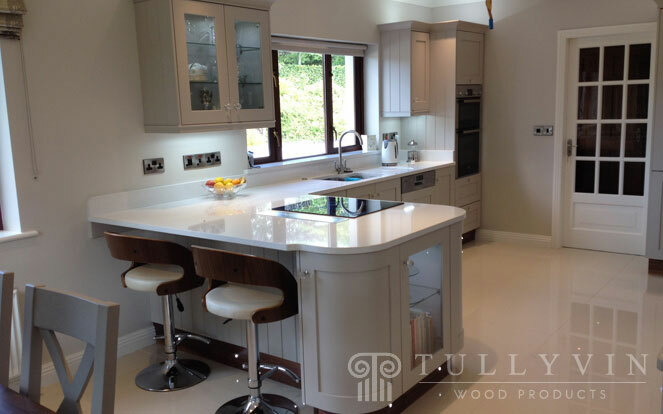 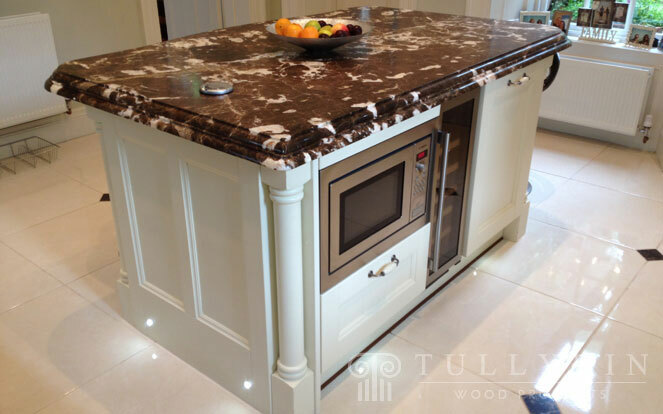 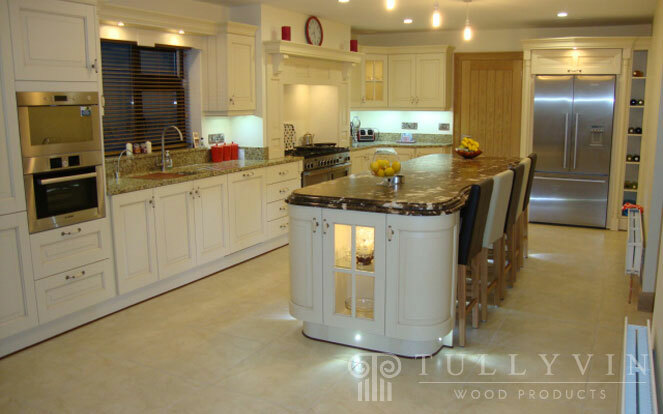 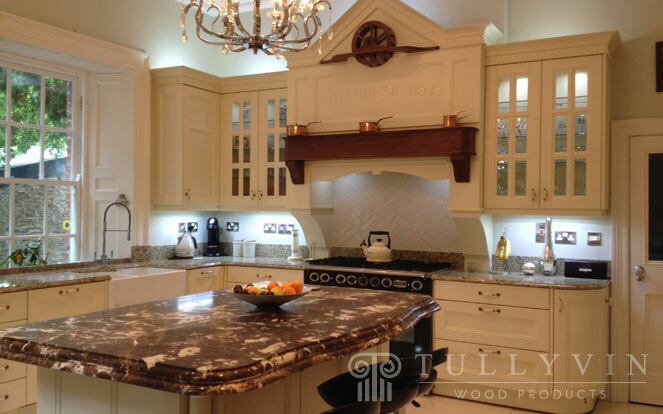 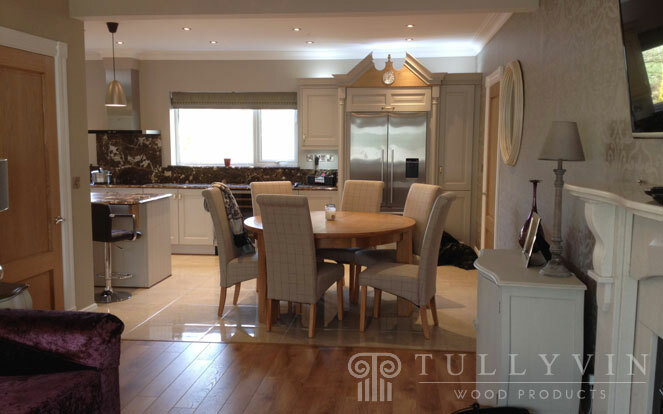 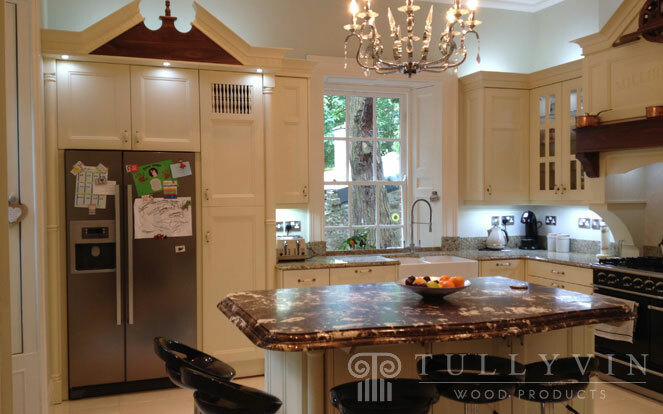 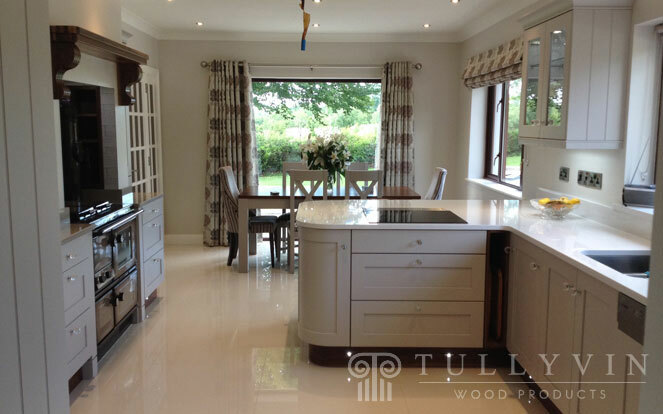 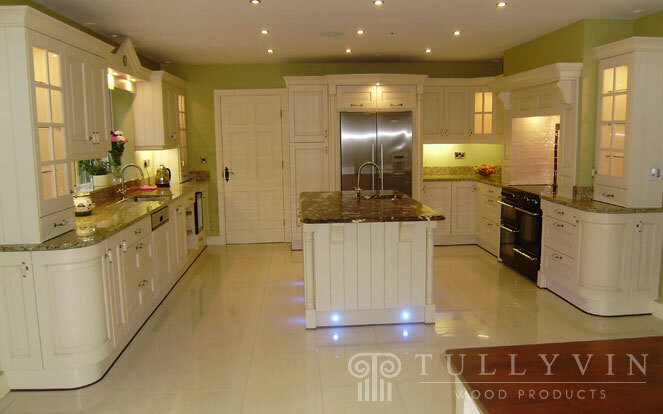 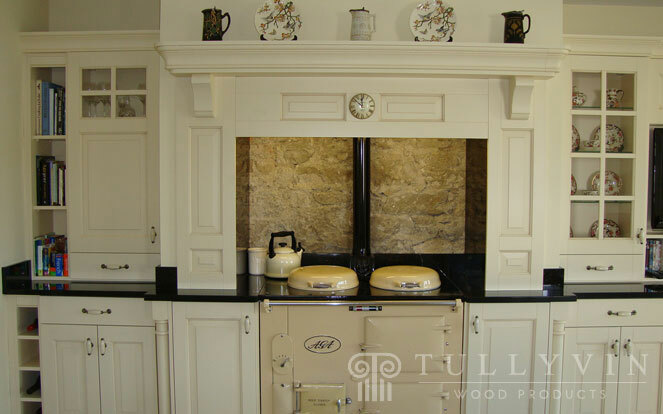 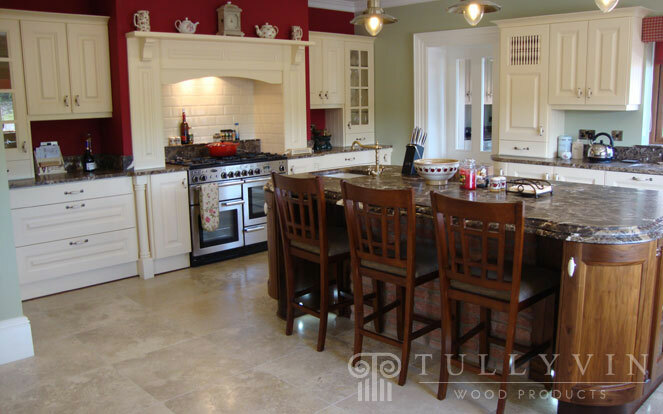 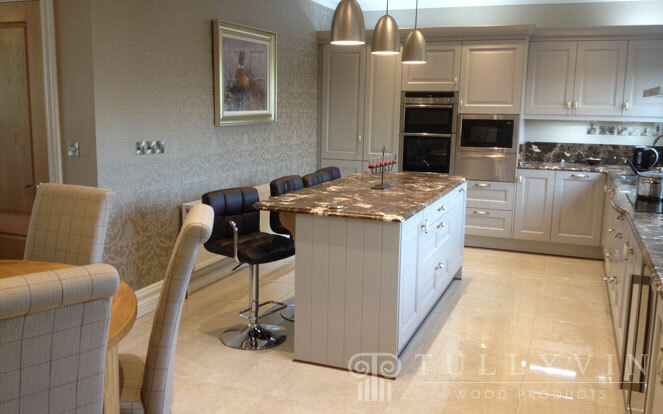 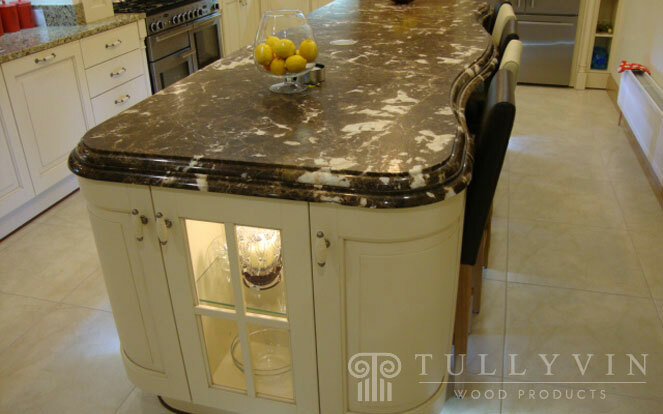 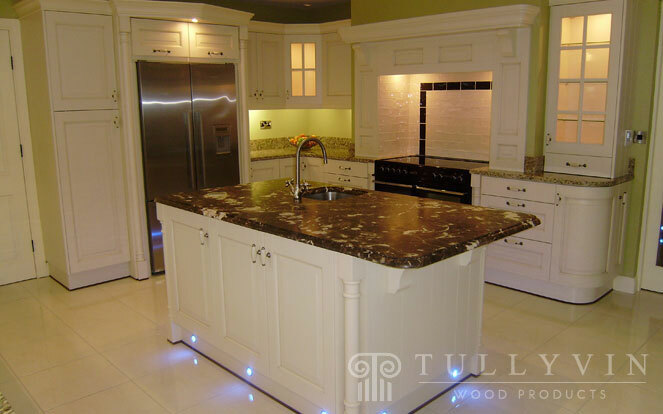 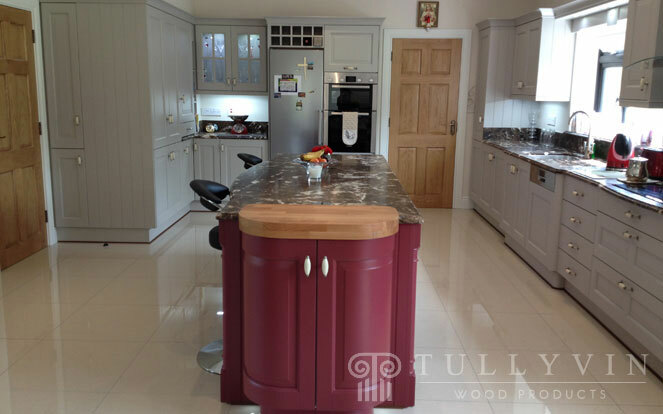 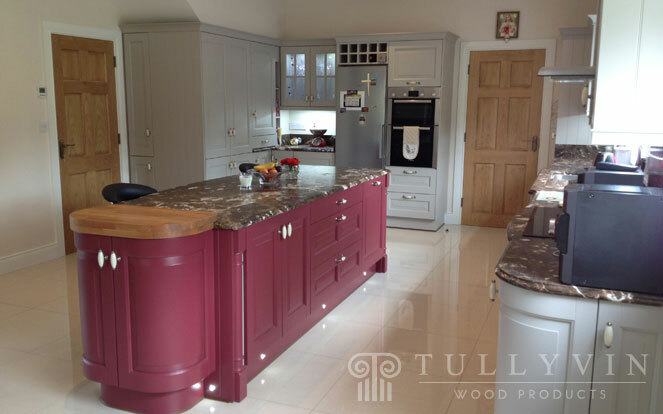 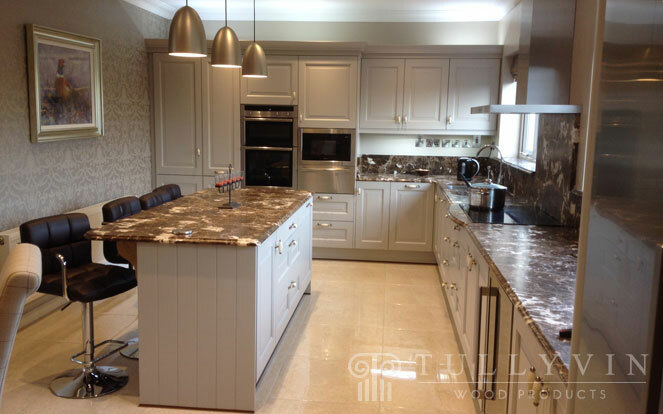 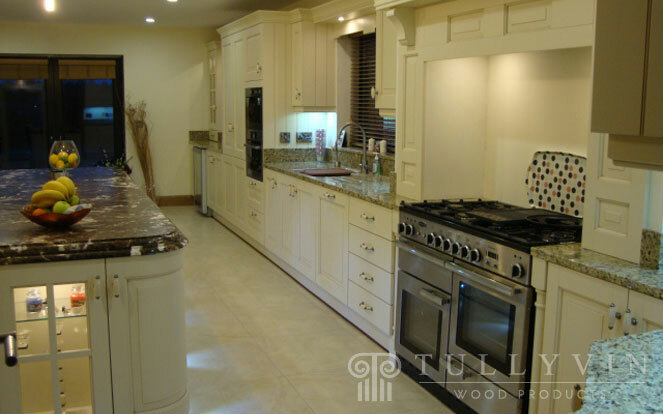 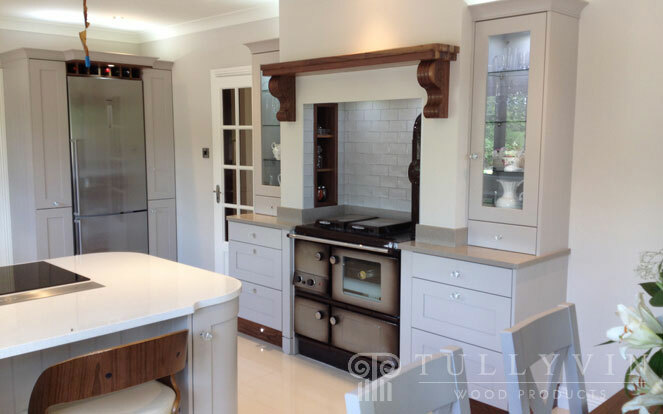 For clients looking for a quote on our kitchens please ring for an appointment before visiting the showroom. 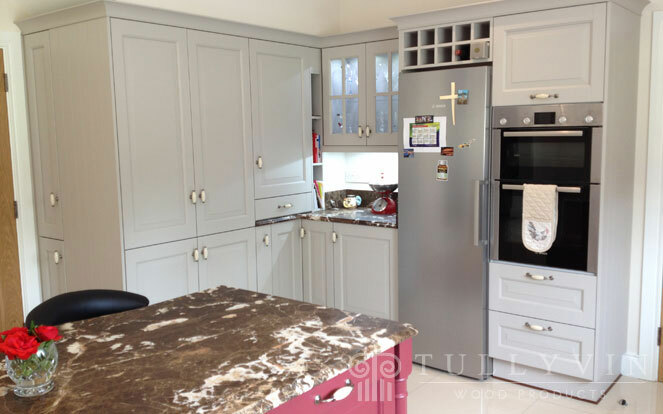 Also please ensure to bring a rough plan of the room with measurements or the floor plan from the architect and to have an idea of the types of appliances your considering to use. 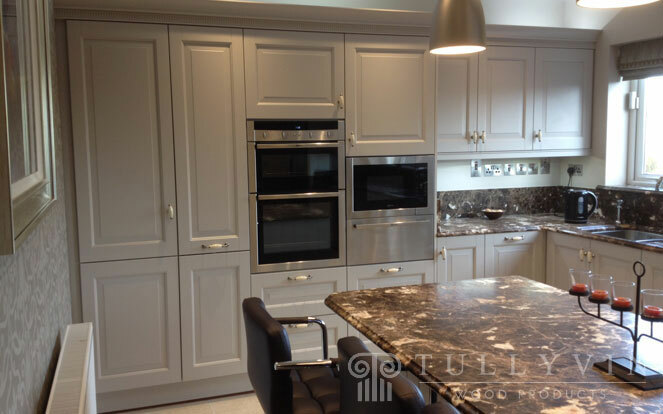 After the initial showroom visit we draw up the kitchen plan in 3D colour images and prepare a quote in the different finishes for the client to view in the second showroom visit. 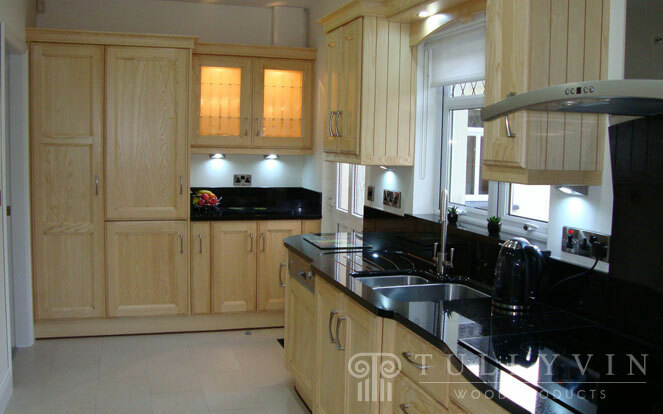 We do not charge for this service but retain the kitchen drawings until we get approval from the client to carry out the work. 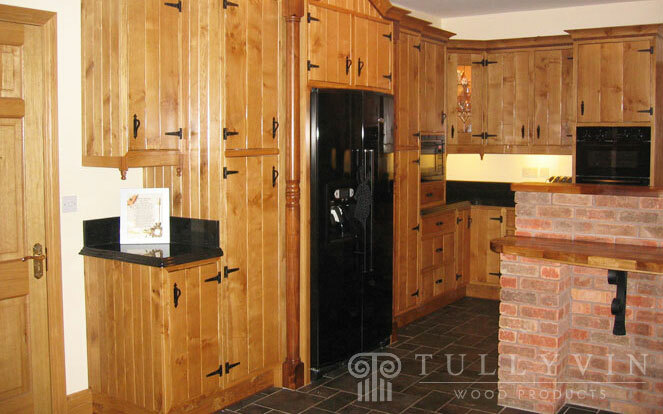 We have a wide variety of door styles and finishes to choose from like white oak, ash, tulipwood, poplar, walnut, character oak, chestnut, pippy oak and maple and in a multitude of painted finishes. 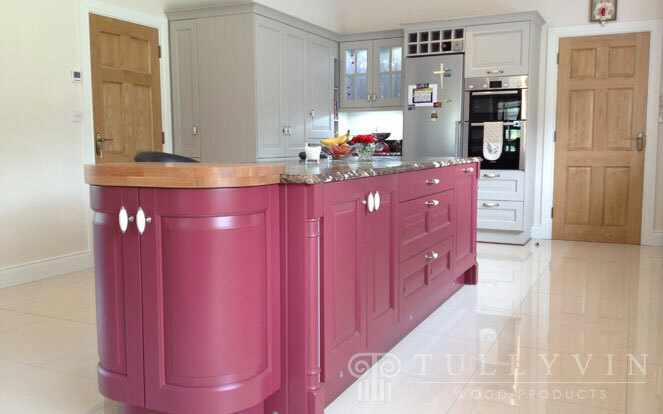 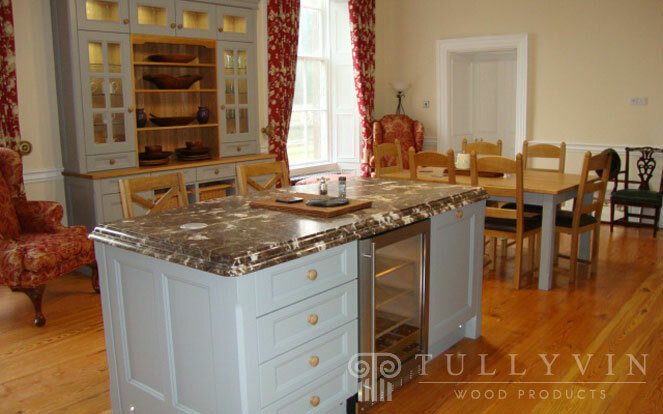 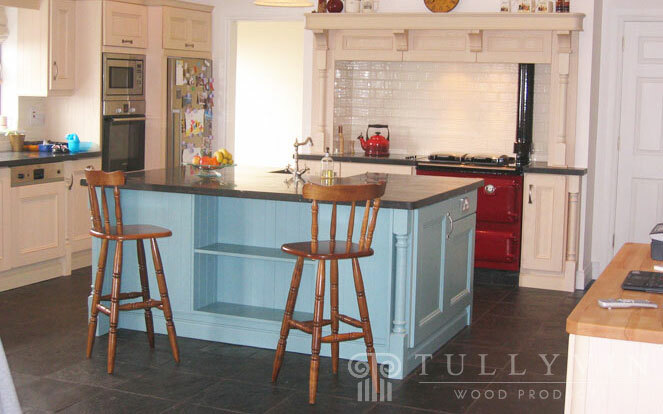 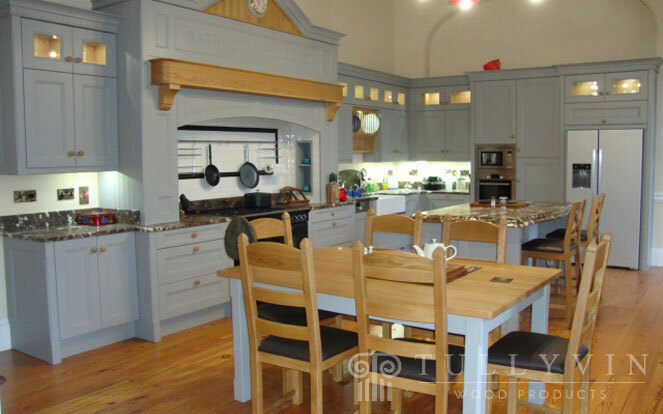 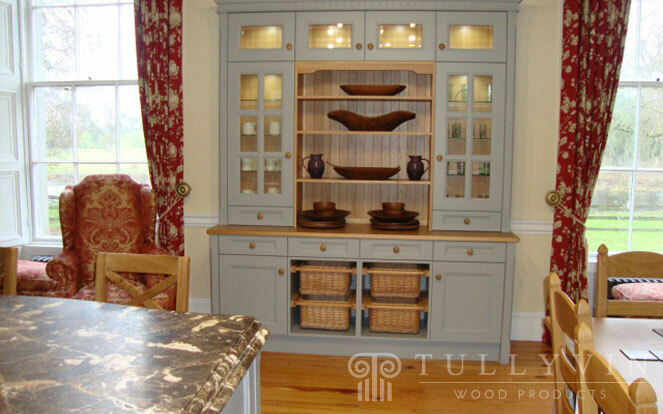 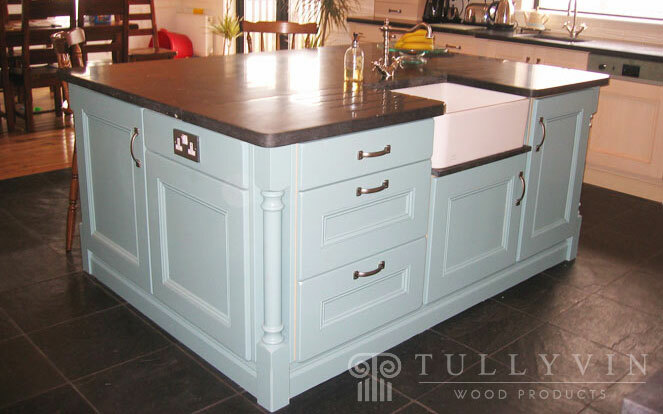 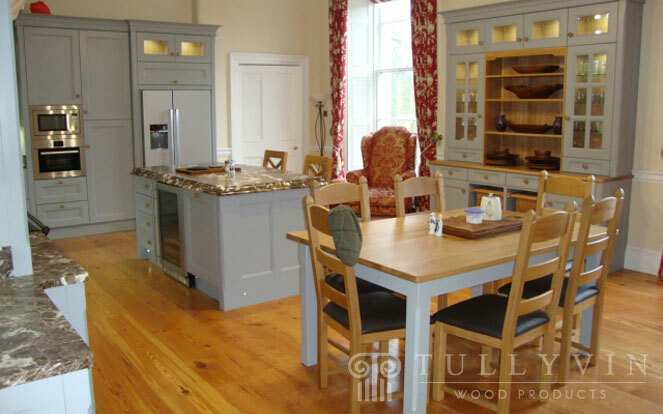 The client can choose a finished sprayed paint or can get the kitchen primed and have it hand painted on site. 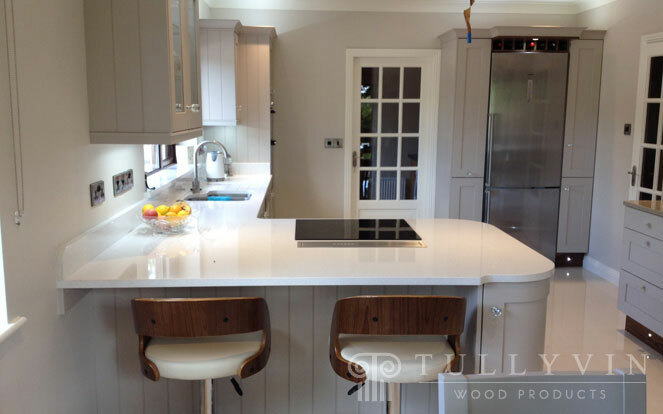 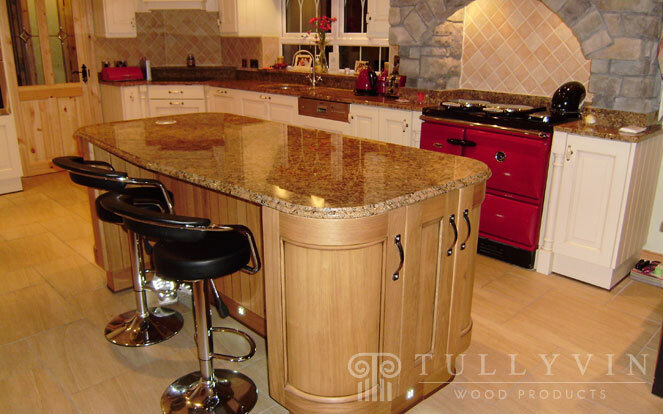 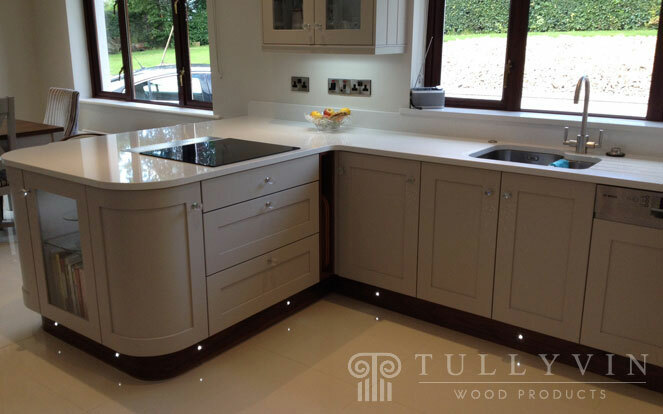 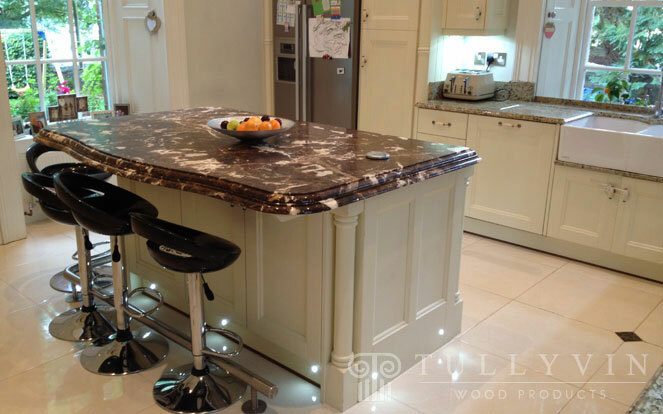 We have a selection of different worktop surfaces like laminate, granite, quartz, corian or solid timber to choose from or in many cases a mixture of the these and in different thicknesses. 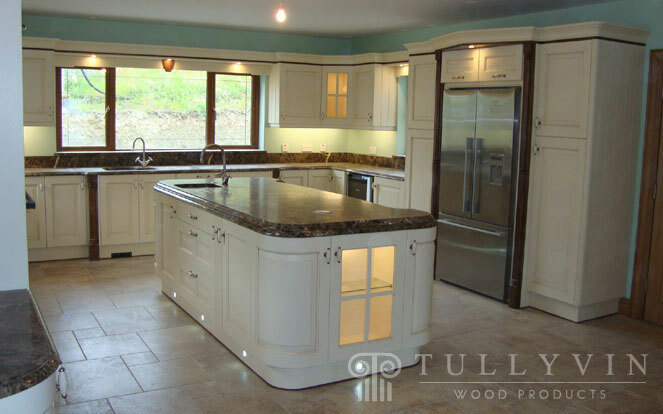 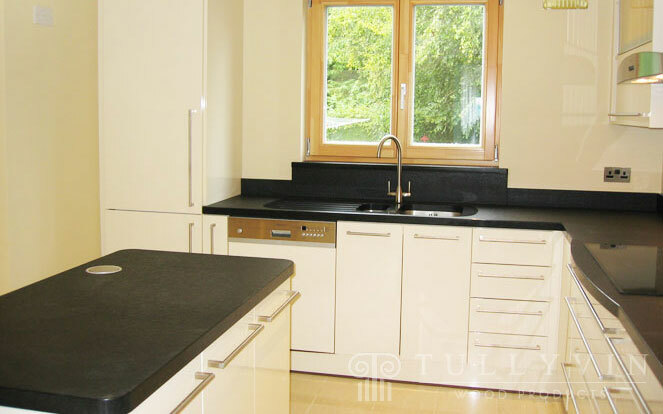 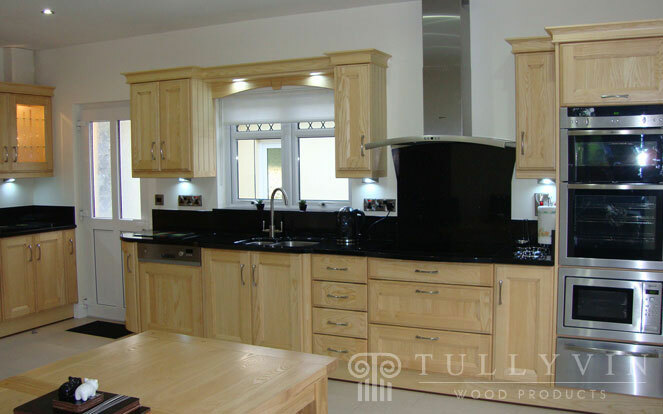 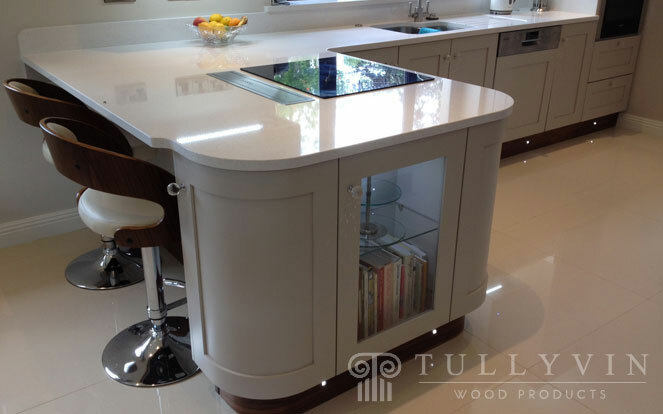 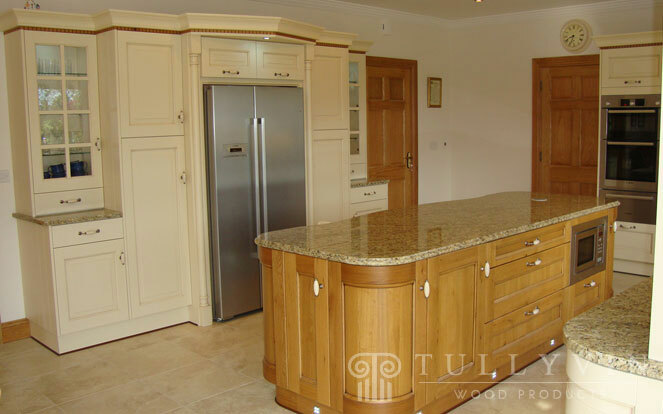 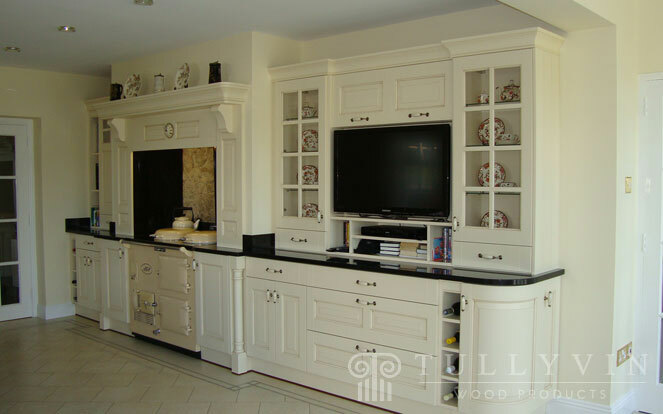 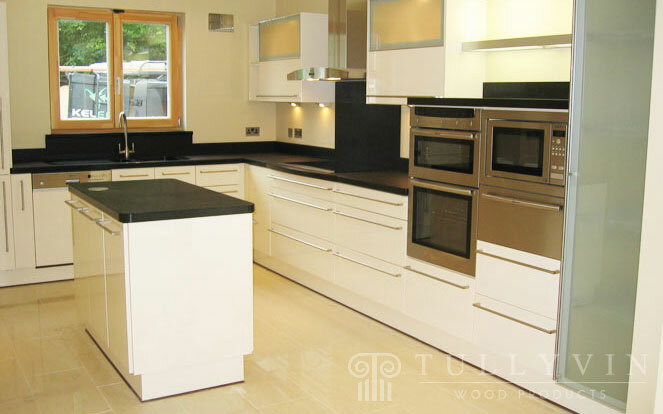 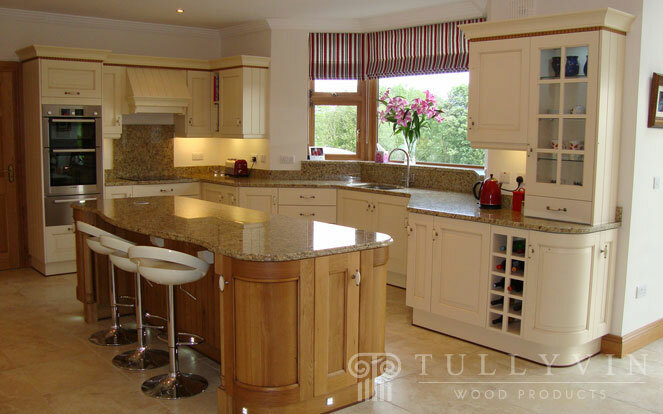 Each kitchen is designed to the clients particular requirements and is shaped to the budget available.